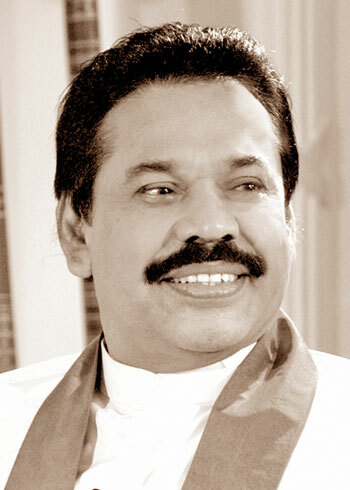 The address by President Mahinda Rajapaksa to the Oxford Union on an invitation of the Oxford Union and the Sri Lankan Society of Oxford University on Monday. Our development model as presented in my election manifesto, the Mahinda Chinthana, signifies the empowerment of the rural economy. The centre piece of this new strategy will be the development of modern infrastructure throughout the country to provide a basis for development of Agriculture, Industry, Construction, Tourism, SMEs and transport services that will bring about new opportunities to our people in the rural economy. Wickremesinghe should know, particularly from his knowledge of the democratic practices observed by members of the pro-West IDU, that the standard rule is for all democratic leaders to resign when they fail to win the confidence of the people at the polls.